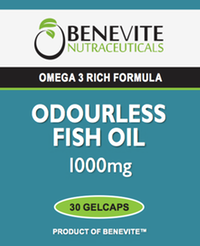 Benevite Nutraceuticals™ Fish Oil & Odourless Fish Oil is a natural source of Omega 3 fatty acids which are very important as the body cannot produce them and they can therefore only be obtained from the diet. The EPA and DHA in fish oil have a wide range of benefits including the temporary relief of pain, inflammation, swelling and joint stiffness associated with arthritis. Omega 3 fatty acids also help to maintain healthy skin and can assist in the symptomatic relief and management of dermatitis, psoriasis and dry skin. 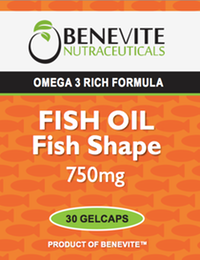 Fish oil supports and maintains the cardiovascular system and may assist in the maintenance of normal cholesterol levels in healthy individuals. By helping to maintain the health of the nervous system, fish supports and maintains healthy brain and cognitive function. Fish oil helps in the maintenance or improvement of general wellbeing. Adults: Adults, take 1 to 2 capsules three times daily, with meals, or as directed by your healthcare professional. For arthritis, eczema, dermatitis and psoriasis, take 3 capsules 3 times daily. • Maintains normal healthy brain function. • Supports the maintenance of healthy mood. • Maintains normal healthy nervous system. 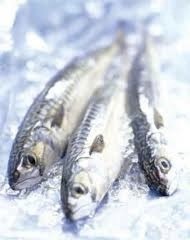 • Omega 3 fatty acids help to maintain a healthy nervous system. • Omega-3 essential fatty acids are necessary for healthy nervous system function. • A natural source of marine omega 3 fatty acids, omega 3 fatty acids are very important as the body cannot produce them and they must therefore be obtain from the diet. 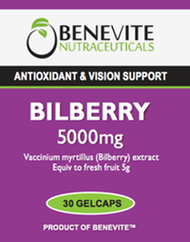 • Supports the health of the eyes & healthy eye function.